Big BKF high quality vegetable tanned leather is used to manufacture this Polo London cover. Same leather used to manufacture Polo boots and saddles. 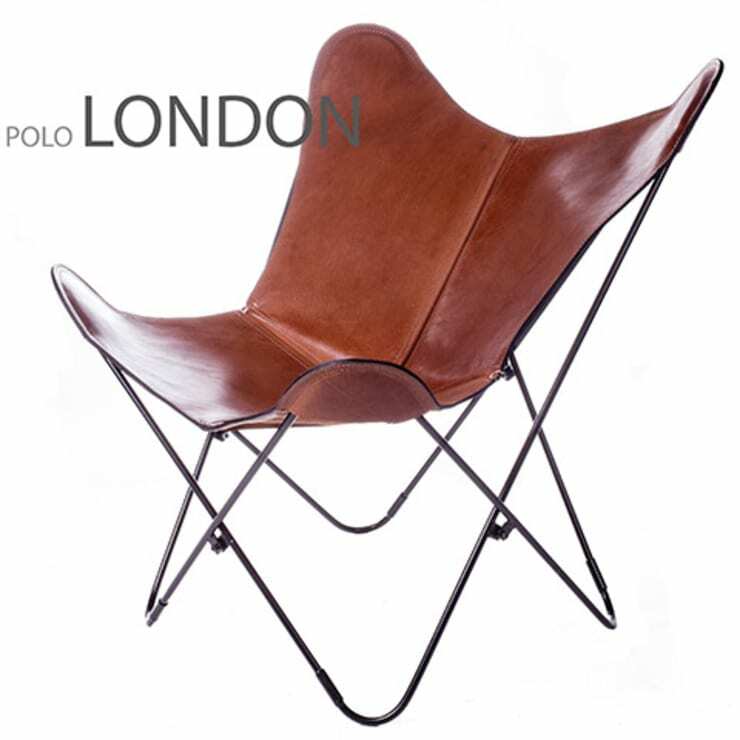 Natural range marks, scars and wrinkles confirm the authenticity of the leather and enhance the natural beauty of the Polo London leather cover, same color used when the chair was launched.